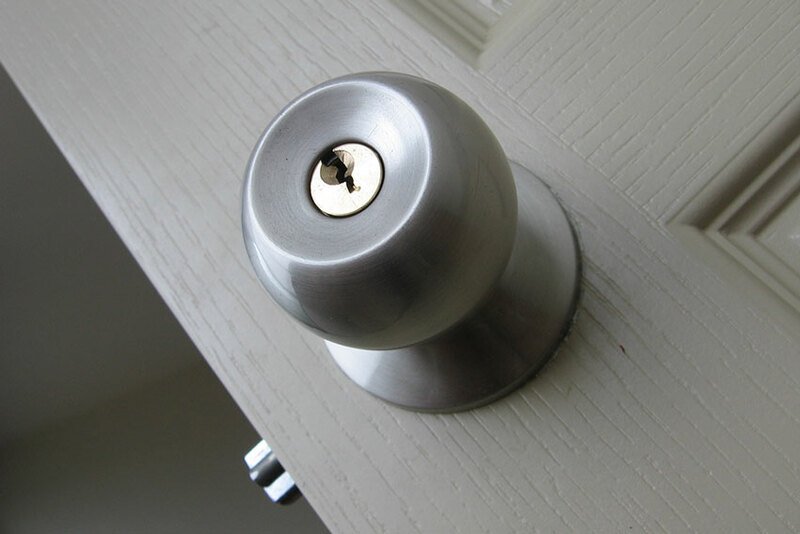 Physical security of your home is one of the most important things to consider. 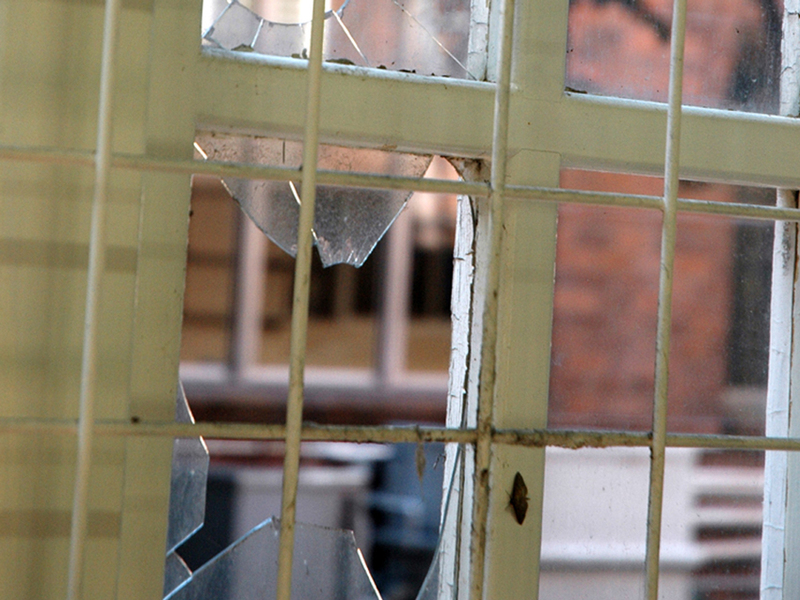 Burglaries, vandalism and home invasions make it essential to have a plan in place to protect against them. 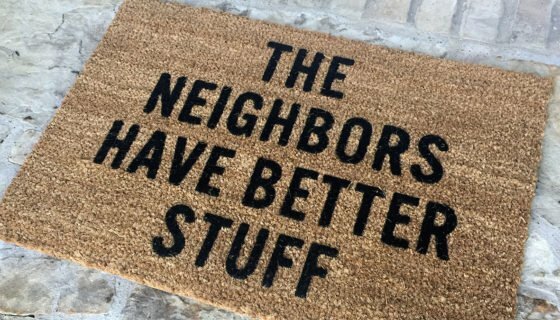 Today we’re highlighting some of the most important articles we’ve written here at ITS that discuss everything you need to know about home security and how to protect yourself and your family. Home invasions happen, whether you think they will or not. They’re usually quick and extremely violent, but prior planning can help you to react or prevent them from happening at all. Are you and your family prepared for a home invasion? Click here for more Tips to Protect You and Your Family Against Home Invasions. 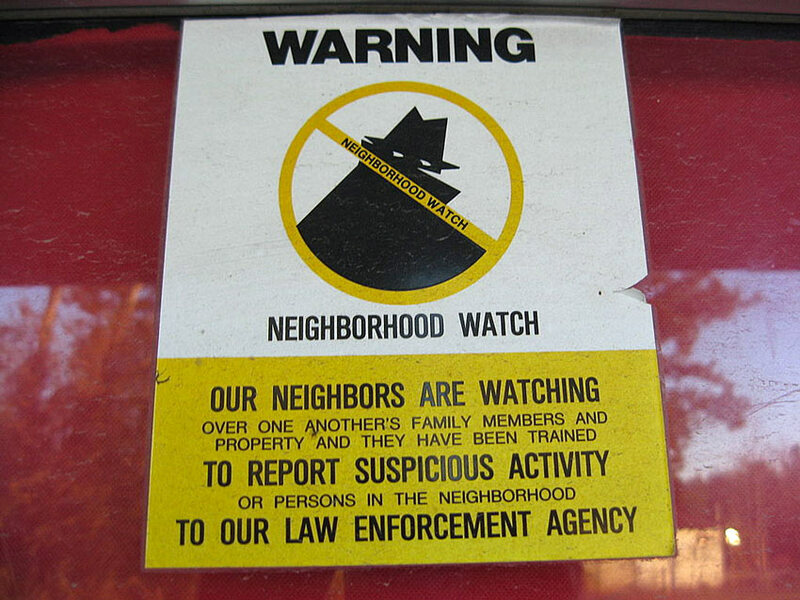 Do you know your neighborhood well enough to know if something out of the ordinary is occurring? 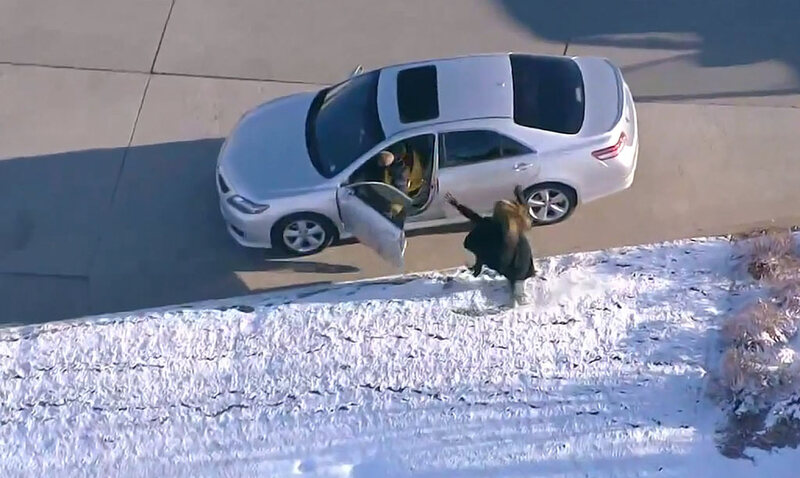 Do you know alternative ways in and out if your primary route is blocked? Click here for more information about Protecting Your Castle: Knowing Your Neighborhood and its Criminals. Can a Door Devil Anti-Kick Upgrade Prevent Multiple Attackers? 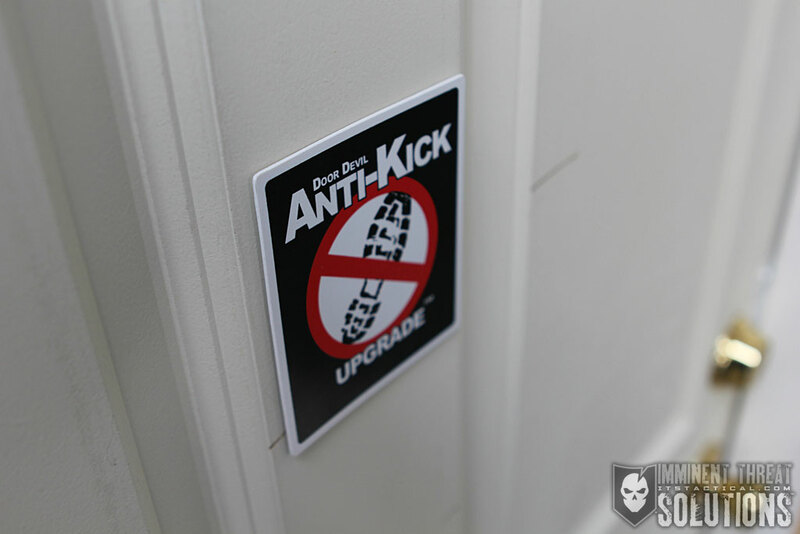 The Door Devil Anti-Kick Upgrade can buy valuable time during a break in or home invasion. While no security method is guaranteed, we tested the strength of the Door Devil Anti-Kick upgrade and you might be surprised at the results. Click here to see the results from our test of the Door Devil. Securing your garage door doesn’t just mean the roll-up door; you need to view every entrance point as a vulnerability. Click here to read the Top 10 Garage Door Security Tips to Prevent Break-Ins. What can you do in eight minutes? Check your e-mail, make a quick lunch or run to the store? 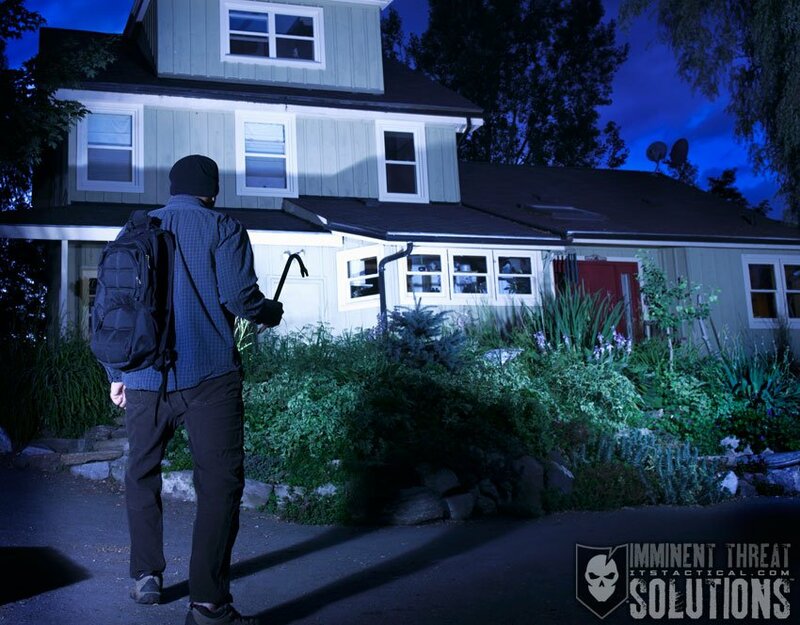 Eight minutes doesn’t give law abiding citizens the opportunity to achieve much, but that’s all the time a burglar needs to ransack your property. 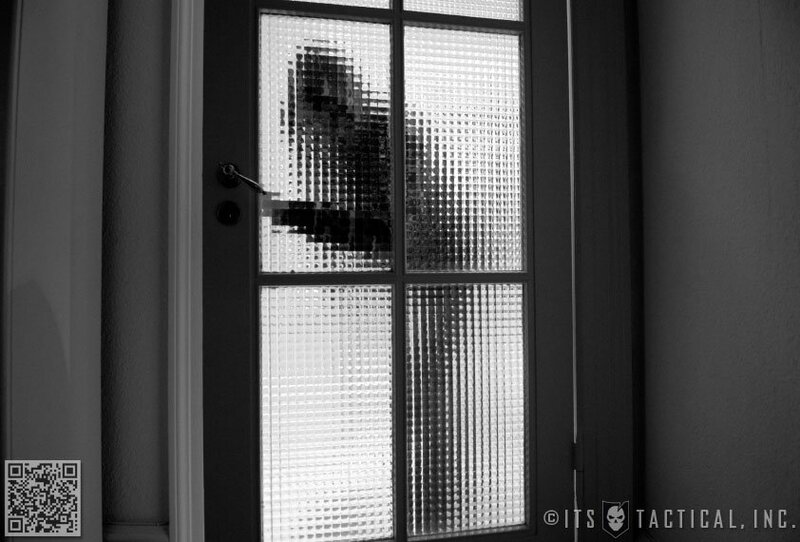 Many burglars have said that it takes only 8-12 minutes to get in and out of a home. That’s quick! But a burglary needs to be fast and the longer the crook stays inside your house, the greater the chances of being caught. 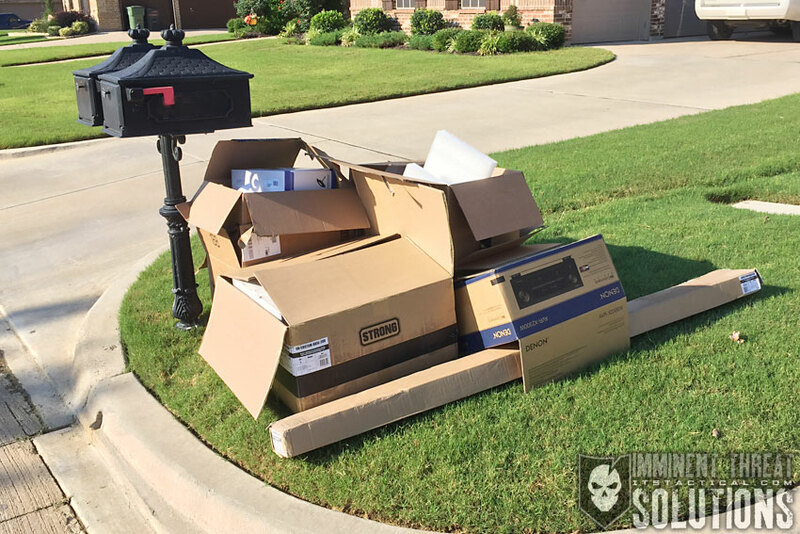 Click here for tips on slowing a burglar down during a break-in. Remember, all security is just buying time. Do you use the methods mentioned in these articles or do you have your own solutions to these physical security issues? Let us know in the comments below.